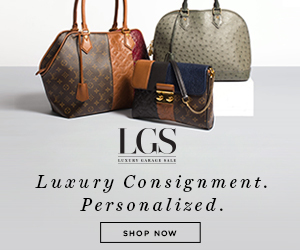 Little Dom's Monday Supper: An Awesome Dining Deal | Gina Miller's Blog - A working mom's blog about fitness, travel, handbags & beauty. Sticker shock in Los Angeles is as ubiquitous as Botox (no judgement....I'm a fan). From homes and gasoline to cocktails and parking, there a sunny SoCal surcharge on every day life. 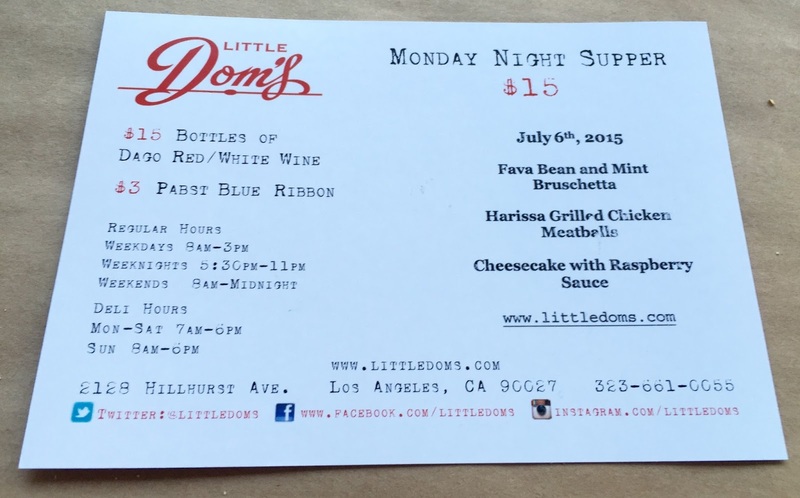 As someone always looking for deal, I was thrilled to learn about Little Dom's Monday Supper. This weekly tradition at the popular Los Feliz Italian spot offers a three-course dinner for $15. You can also pick up a (full!) bottle of house red or white wine for $15 as well. It's one of the best dining deals I've come across since free sushi night Steel in Dallas. Monday night is popular. Like get there at either 6pm or 9:30pm popular. I, like an idiot, got there at 7 and was informed there would be about a 45-minute wait. The hostess took my number and told me they would text me when my table was ready. I didn't mind because it gave me the chance to walk and explore the popular Hillhurst Avenue and the sidestreets that bisect it. The wait wasn't nearly as long as they indicated. After about 15 minutes, I received a text telling me my table was ready. I had to hustle back within 5 minutes or lose my spot. Not easy in heels on uneven LA sidewalks. They sat me me at a great table outside where I was sandwiched between two fascinating parties: an aspiring comedienne fretting over her "process" with her screenwriter BFF and two lighting guys who are pissed off at a major studio for screwing them around on a deal. I LOVE this city! I am not a pasta girl and don't really like Italian restaurants because of that but Little Dom's Monday Supper menu (which they put online) was right up my alley: Fava Bean and Mint Bruschetta, Harissa Grilled Chicken Meatballs and Cheesecake with Raspberry Sauce. The bread was good but that butter..WOW. 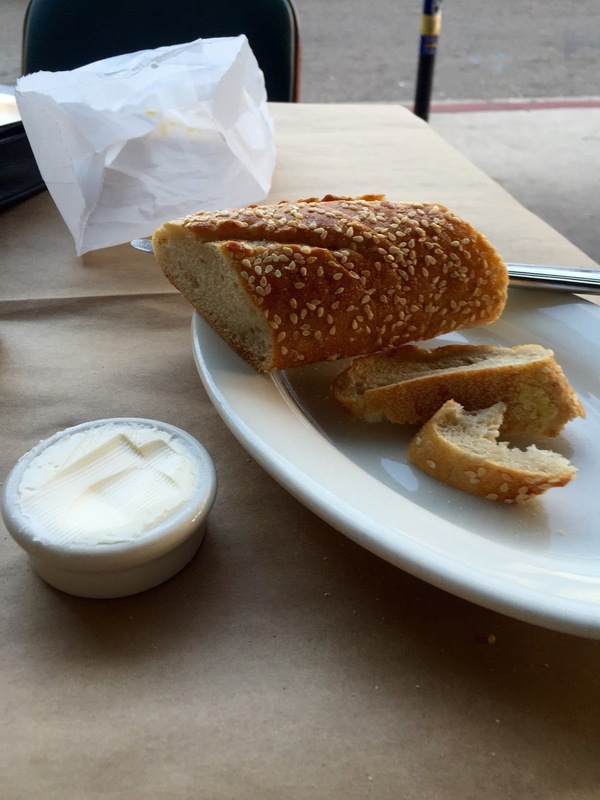 As soon as I got my table, a server's assistant set down a warm bag of sesame bread with a delicious salted butter. 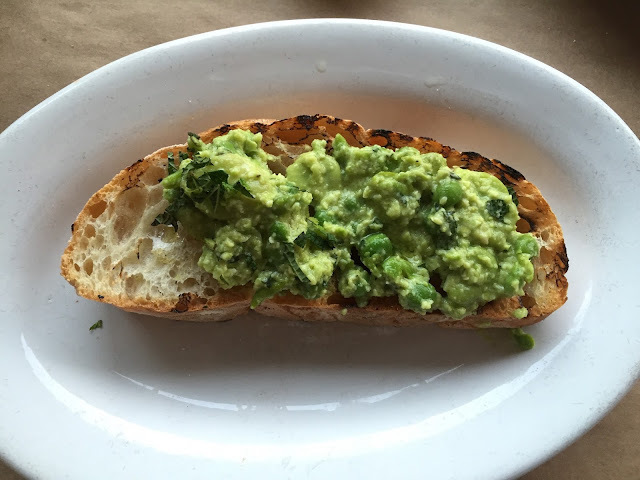 Knowing I was getting the bruschetta, I didn't want to fill up on bread but, damn, that butter was good. The place was packed with regulars and the service reflected that with servers visiting with familiar faces at many of the tables. When my waitress finally met me, things flowed. I ordered a bottle of the house white (which I could cork and take home) and the Monday supper. I had the first course and the wine in front of me in a matter of minutes. Beans and mint are one of my favorite food combinations. This mixture wasn't quite as blended as I would have liked but the flavors were outstanding and went perfectly with my cheap white wine. The second course seemed like it had been sitting out a while with the dish barely warm to the touch. 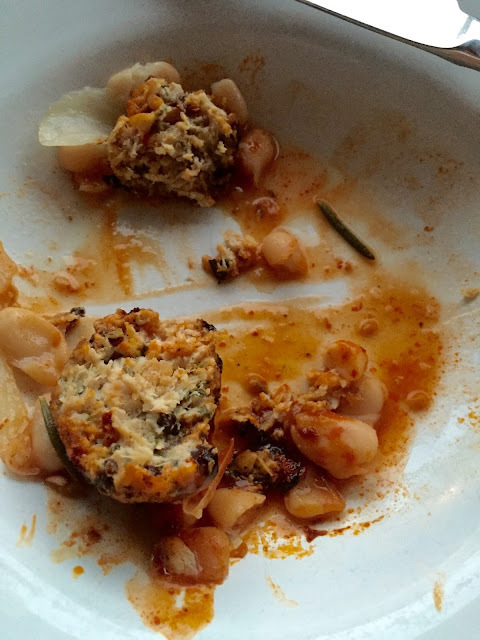 The meatballs weren't as moist as most people would like but the flavors of the harissa with the chicken and beans were so interesting that I used some of my bread to sop up my plate. Dessert came and while cheesecake doesn't really float my boat, I ate every bite of Little Dom's offering. Why? Because it was there. Hey, it was my splurge meal! The Monday Supper food itself wasn't the best but it wasn't the worst. It was every bit of a $15 dinner with a decent bottle of wine I could cork and take home with me. I can't remember the last time I had a three-course dinner with wine for $30. That, in itself, is a steal. Little Dom's has a great atmosphere and gives you a real sense of place if you're looking for a fun Los Feliz experience. Click here, for more of my adventures in LA.